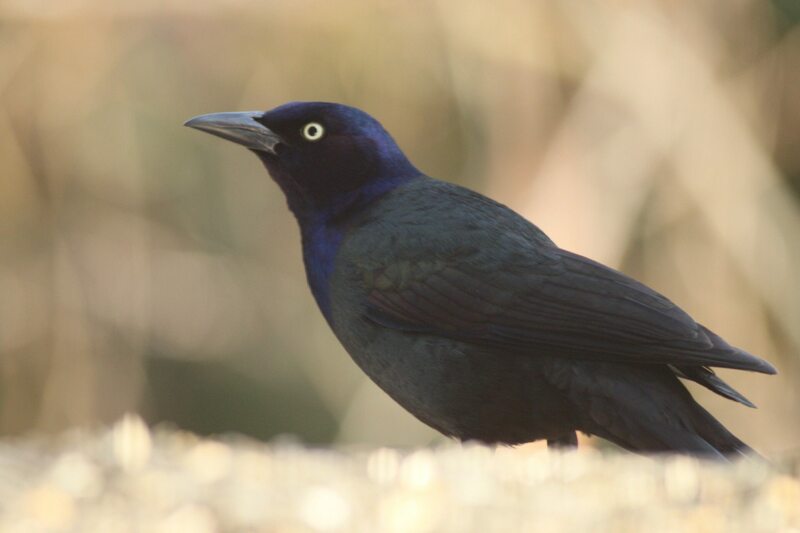 Ever notice how the Grackle flies with their tail held diagonally? That is a breeding display and the males only do this in the spring. The rest of the year they hold their tail normally. 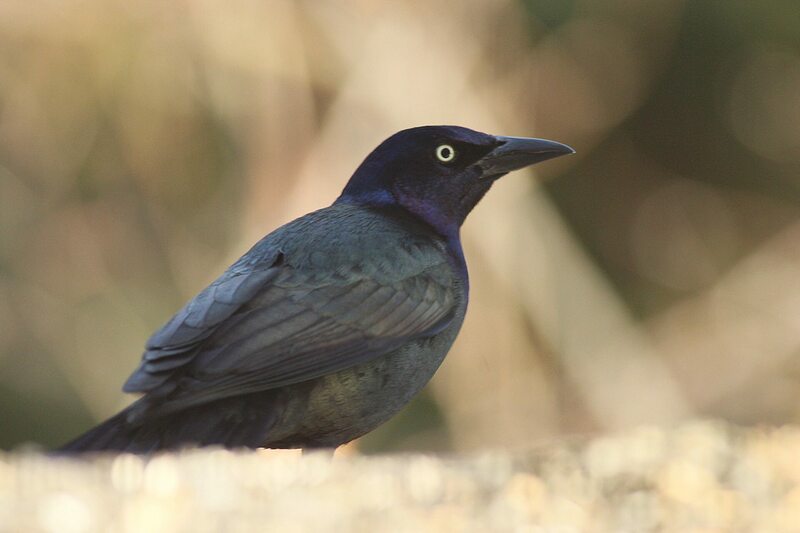 The familiar call “konk-a-dee” can be heard early in the spring. 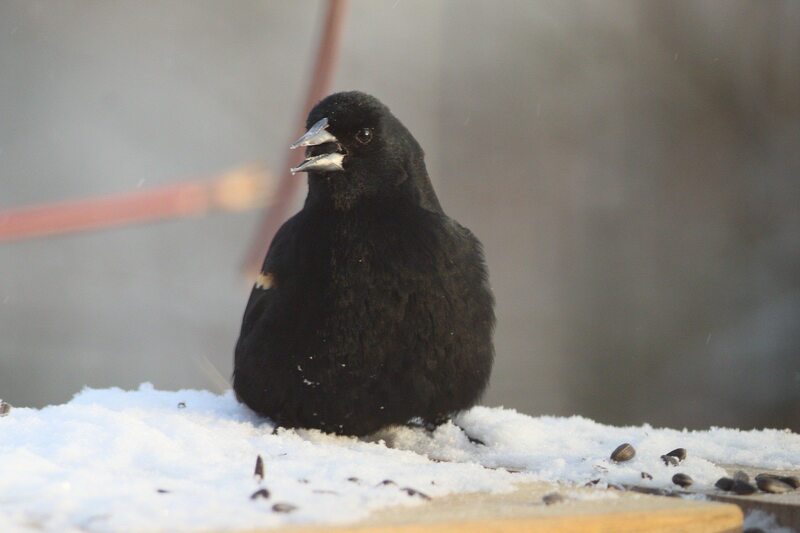 The Red-winged Blackbird comes north very early – even before their ponds and sloughs have open water. This time of year they will come into feeders and eat sunflower seeds.